Add 6 bags (12lbs) of chocolate to start machine. 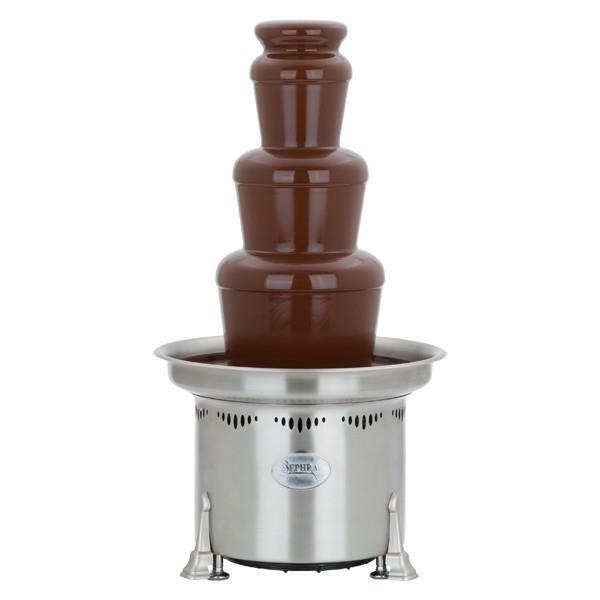 Each 2lb bag of chocolate serves 40 people w/ one serving each. 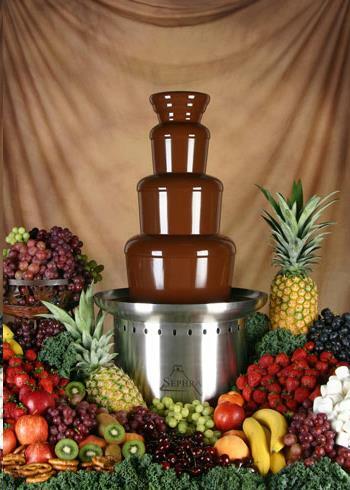 * Please call us with any questions about our fountain chocolate rentals in Allentown PA, serving Bethlehem, Easton, Quakertown, Phillipsburg NJ, and the Lehigh Valley areas.